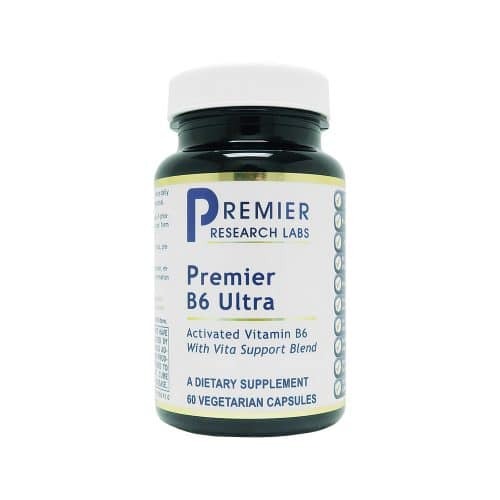 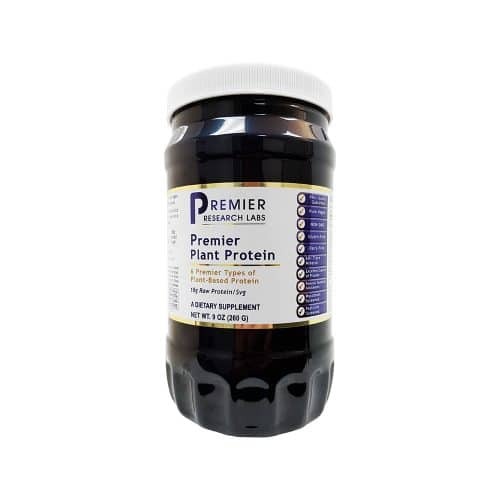 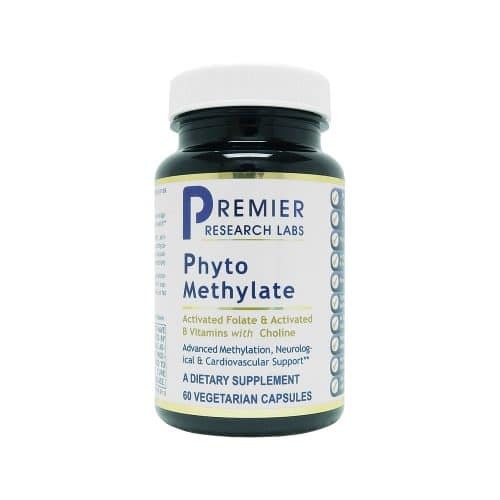 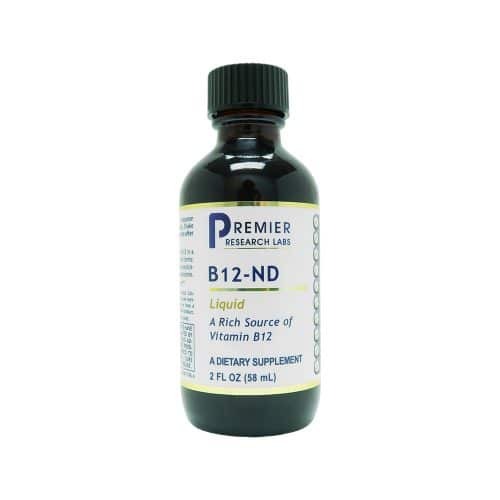 Premier B6 Ultra offers enhanced levels of the biologically activated form of vitamin B6 (as pyridoxal-5-phosphate) for optimized bioavailability. 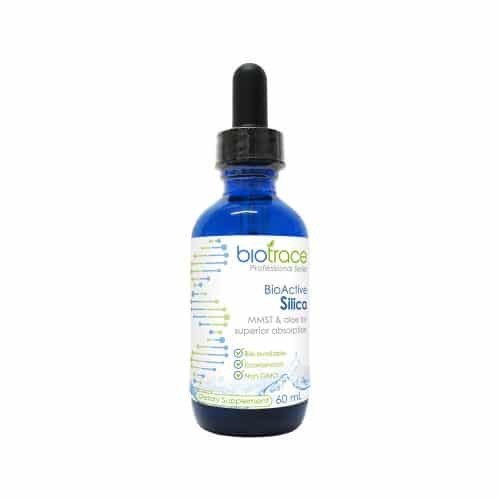 Vitamin B6 supports healthy neurological function as well as energy metabolism, hemoglobin formation and hormone synthesis. 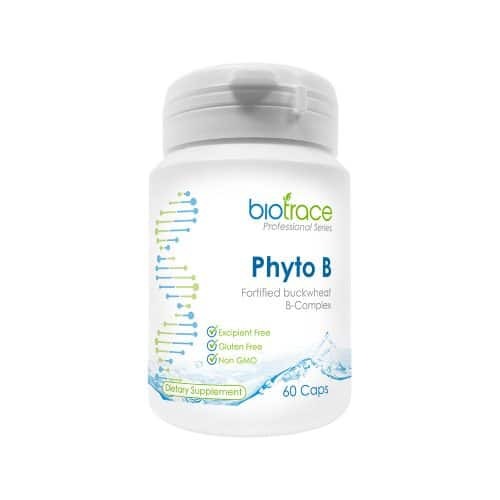 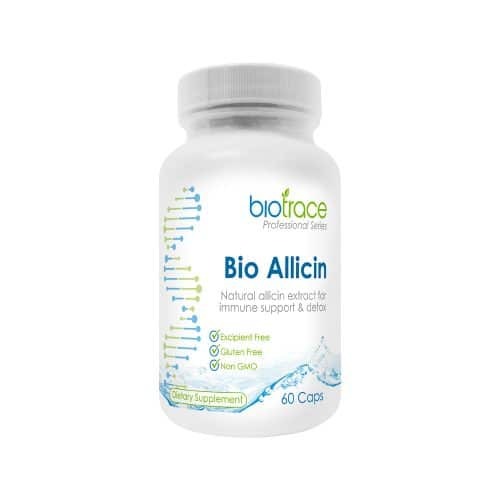 Vitamin B6 is also well known for its support in the normal breakdown of fats, protein and carbohydrates. Many practitioners like to include this formula as part of their clients’ regimens in liver/gallbladder support protocols. Suggested use: Take 1 capsule, twice daily or as directed by a health professional.